Visit our lube center for your next oil change! NO appointment necessary! You can relax in our newly remodeled waiting area. Keeping your oil changed at regular intervals prolongs the life of your vehicle, keeps your motor clean & keeps your seals lubricated to prevent oil leakage! We also offer FREE check ups and top off of fluids between oil changes. Next time you’re headed out on the road, you simply stop in and we’ll check your vehicle over and top off your fluids to ensure that you’re road ready! We have specialized in oil changes for over 25 years! 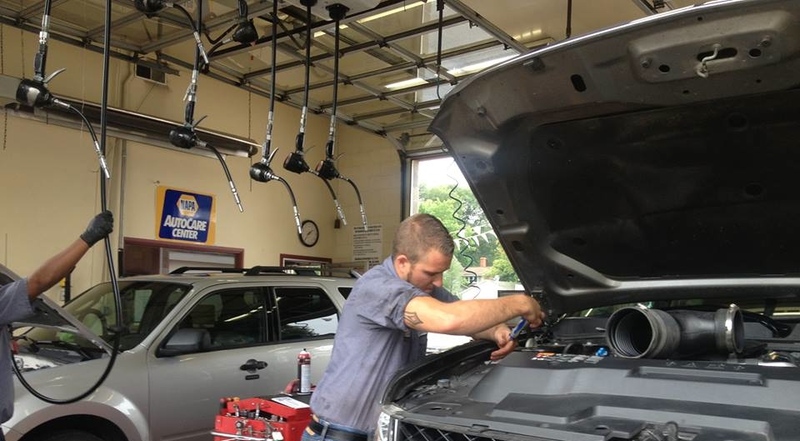 Our lube center technicians are Pennzoil Trained & Certified! See for yourself, we are the best in the business for a Big Rapids Oil Change! FREE tire rotation with Oil Change! Don't forget to ask about our Rewards Program!